On Monday’s it is good to have some humor! 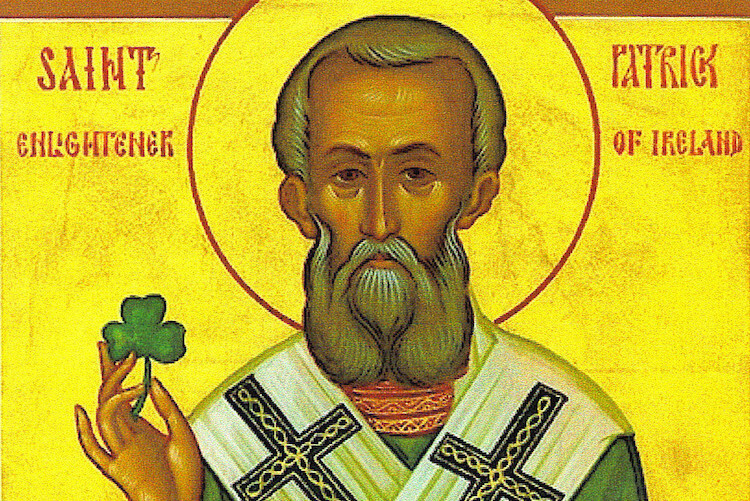 So, here is Lutheran Satire’s newest video on Saint Patrick. Enjoy!